A terrific singer in the Soul/R&B tradition, Imaani’s CV is long and impressive. She first came to prominence as the UK’s 1998 entrant to the Eurovision Song contest (one of the better choices!) where she was runner up, and went on to produce a highly successful single that charted around the world. She then moved on to work with Dub Conspiracy (with whom she again charted). 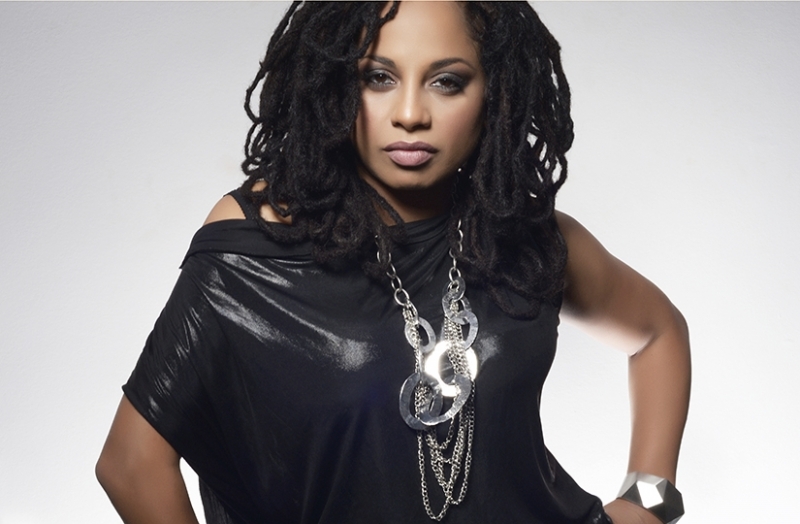 Her worldwide tours, television, live and recorded output includes work with the likes of Gloria Gaynor, Carleen Anderson, Lulu and Beverley Knight but she is probably best known as one of the featured singers with the iconic band “Incognito”, with whom she has had a long association. Her band, not surprisingly, is full of some of the best “Groove” players on the scene, including guitarist Emlyn Francis, keyboardist Mike Gorman, bassist Alexis Contouris and her wonderful backing singers Cece Diamond & Ruth Whyte. Her long anticipated debut album "Standing Tall" was released at the end of 2014 to considerable acclaim and you can expect to hear a number of originals from that album as well as some classic soul and R&B tunes. A powerful and charismatic vocalist this is a wonderful opportunity to hear this enormously experienced and highly regarded singer perform with her fantastic band here at the Club.